Nathan Schmidt is the Equity Analyst of Sterling Partners Equity Advisors. 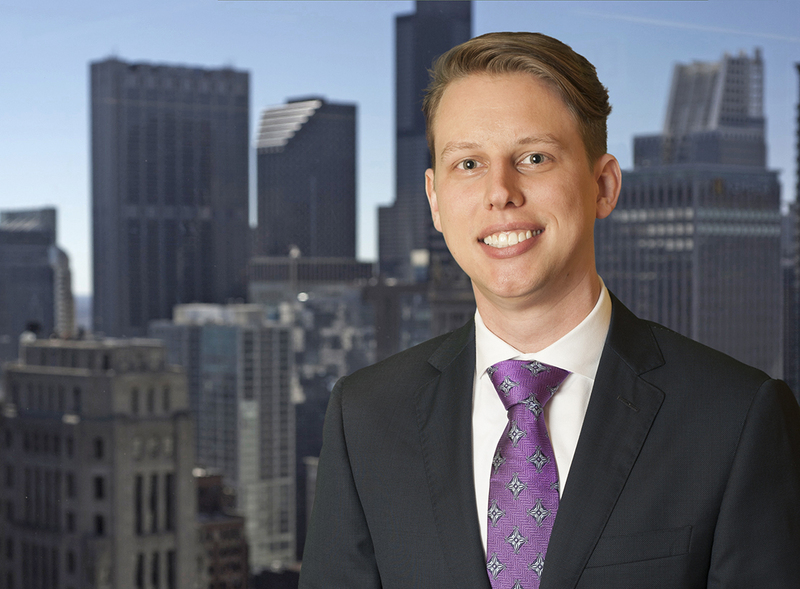 Nathan has six years of experience in the investment management field, including two years as Lead Equity Analyst for CB3, an asset management and financial planning firm, and two years as an Equity Analyst Intern for Smith Hayes Financial Services Corporation. While pursuing his master’s degree, Nathan was the Team Leader of the CFA Institute Research Challenge and the Portfolio Manager of the Creighton portfolio practicum. Nathan received a BS in Business Administration from Creighton University and a Master of Security Analysis and Portfolio Management from Creighton University, and is a CFA® charterholder and member of the CFA Society of Chicago.